Prime Minister Andrew Holness made his budget presentation under the theme, “building a new Jamaica”. National Housing Trust (NHT) mortgagors are to benefit from a one per cent across the board reduction in interest rates while prospective homeowners can now access an additional $1 million towards the purchase of their homes. 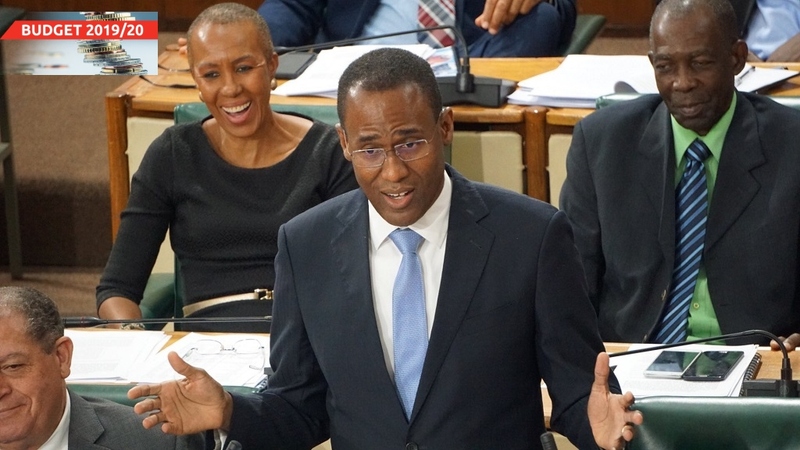 These were among a slew of benefits for persons doing business with, or those who intend to do business with the NHT, that was announced on Tuesday by Prime Minister Andrew Holness during his contribution to the 2019-2020 Budget Debate in the House of Representatives. Holness said the move by the NHT, of which he is in charge, is in keeping with market trends of declining interest rates and the overall improvements in the country’s macro-economic situation. Apart from the overall one per cent reduction in interest rates for all income brackets, the NHT will be widening the current income bands to account for changes in earning levels since they were last adjusted. 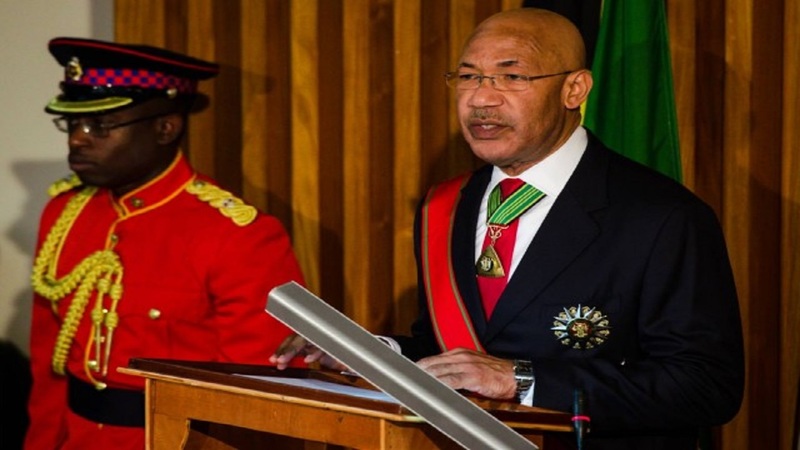 As such, the ceiling of lowest interest rate band will be increased to $15,000 per week from the current $12,000, thereby allowing more persons to access the home grant, which is tied to this marker, Holness explained. “The greatest reduction in mortgage payments will accrue to persons earning between $30,001 and $42,000 per week who will enjoy an effective rate reduction of 3 per cent because of the combined impact of a shift in the upper limit of the income band as well as the one per cent rate decrease,” the prime minister said. Mortgagors whose incomes fall between $12,001 and $15,000 per week will receive a reduction of 2 per cent for the same reasons. 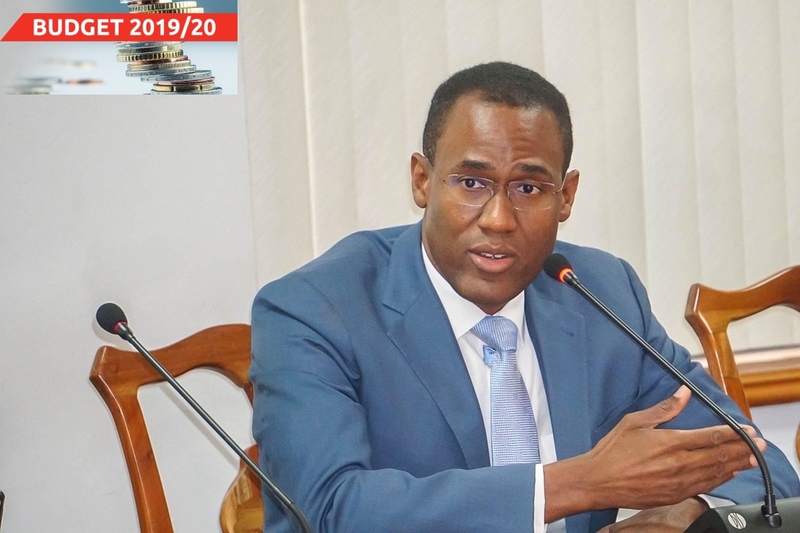 Based on the proposed changes, persons who earn $50,000 and above weekly, will now see their interest rate move to 5 per cent from the current 6 per cent. With a $5.5 million NHT mortgage, this mortgagor will now save $3,623 per month. For persons who earn between $32,000 and $50,000 per week, their mortgage payment will now be reduced to 3 per cent. With a $5.5 million NHT loan, these mortgagors will now save $10,276 monthly. 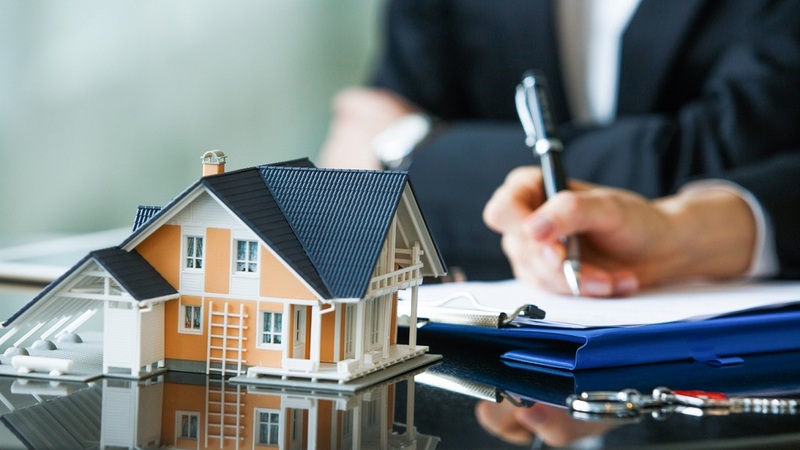 Monthly savings of $8,996 will now accrue to mortgagors who earn between $22,000 and $32,000 per week and whose interest rate has now moved from 4 per cent to one per cent. For persons who earn $14,000 and less per week and who have a zero per cent interest rate, their monthly saving is in the order of $3,838. Holness boasted that this represents a real give back to ordinary Jamaicans. 1. Transferring to income, unclaimed contributors’ refunds that remain with the NHT for 10 years after the refunds become due. 2. An increase to the current loan limit from $5.5 million to $6.5 million per person. This is and 18 per cent increase over the current figure. Holness pointed out that by increasing the loan ceiling the NHT intends to improve access to homeownership which is consistent with the estimated changes in construction cost per square foot since the last adjustment. He told the House that while the changes to the NHT’s interest rate structure are fairly recent, market developments point to the need to reduce rates further. “Given the predictions of higher output from the NHT on the construction side, it is necessary to also create a platform that ensures greater levels of affordability for persons at the lower end of the contributor pool. In the meantime, there will also be changes to NHT loans for serviced lots to encourage greater take-up of this loan type. 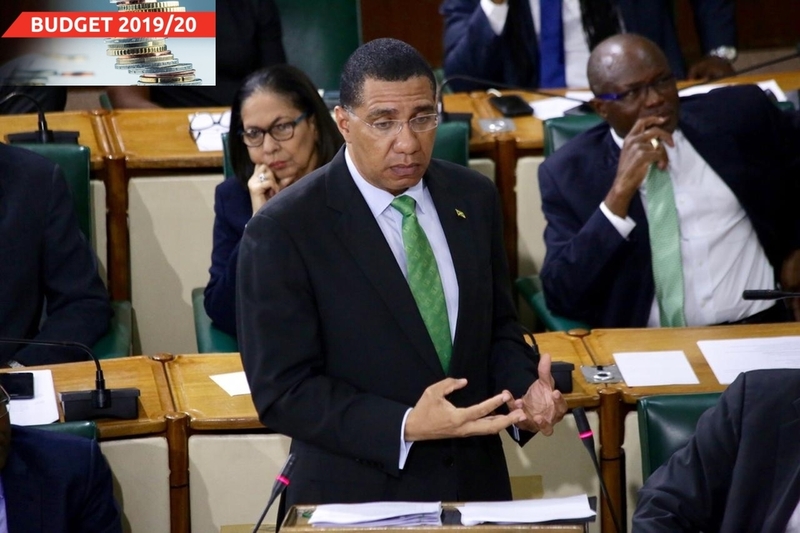 Holness said data collected from the surveys conducted by the Trust on its serviced lots programme, revealed that approximately 65 per cent of the recipients of this product type, opined that the amount allowed by the NHT for the construction of a unit on the lot is inadequate. 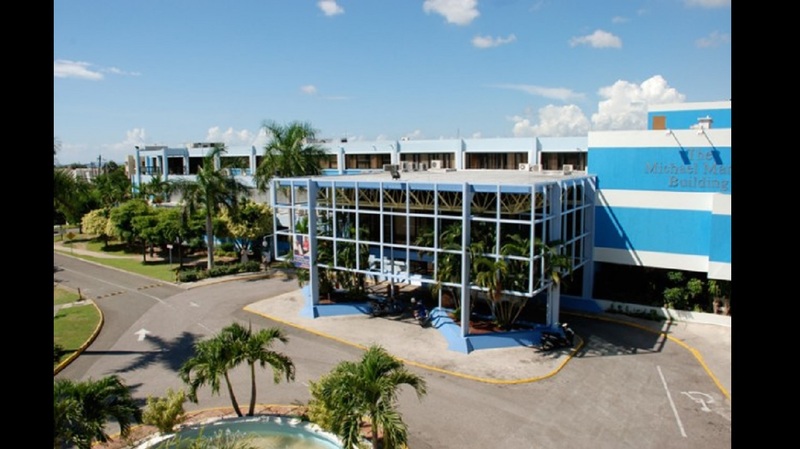 Currently, the mortgagor is granted a construction loan amounting to the difference between the price of the serviced lot and the NHT loan limit. Typically, this amounts to between $2 million and $2.5 million, forcing the mortgagor to seek financing. Holness said: “With more than a half of all NHT lots yet to be built on, the NHT proposes increasing the construction loan limit for NHT serviced lots, in an effort to stimulate activities in this area. Additionally, to encourage the uptake of this loan type, the NHT will apply the necessary moratorium to facilitate the ease of paying rent while persons simultaneously service their mortgage. However, recipients will be expected to begin building within three years of the loan being disbursed. Failure to commence construction will result in the lot being reverted to the NHT.